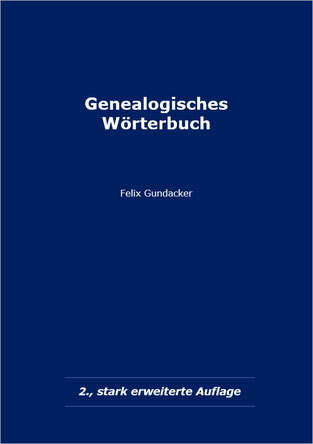 The following is a quick guide to genealogical research in Austria via the Internet. Your comments and suggestions for improvement of this list will be greatly appreciated. Was it really Austria ? Remember that the Austro-Hungarian Empire of the late 19th century included many areas that are separate countries today. Most people who start researching an immigrant ancestor who is listed on a US census and being " born in Austria" discover that they should be researching in Poland, Ukraine, Romania, the Czech Republic, or Slovenia, etc. You have to start by tracing the Immigration & Naturalization records with the aim of establishing the town or village of origin. If so, you will probably need to consult the church records. You need to know the religion before you start researching. You need to know the parish. Keep in mind that there are other valuable local sources such as the provincial or city archives. However they will not do your research for you. Either you go to the archive or you commission a researcher to do it for you. Tracing Immigrant Origins by the LDS FHC. Read Tracing Your Ancestors in Vienna by the City Archives of Vienna. Very good guidelines especially if you are researching Vienna. Review the German Genealogy's Tips for Researchers, the Frequently Asked Questions list. Much of this information applies to Austria too. The German version of the GenWiki site is more comprehensive. Problems reading old documents ? 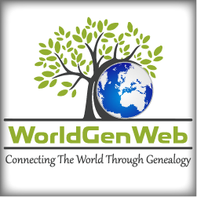 If you're new to genealogy, check the USGenWeb Project's Information for Researchers. 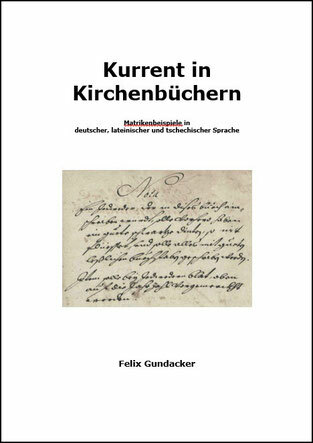 Both publications, by Prof. Felix Gundacker can be ordered via www.felixgundacker.at (in German) or by email kontakt@felixgundacker.at (you can write in English).